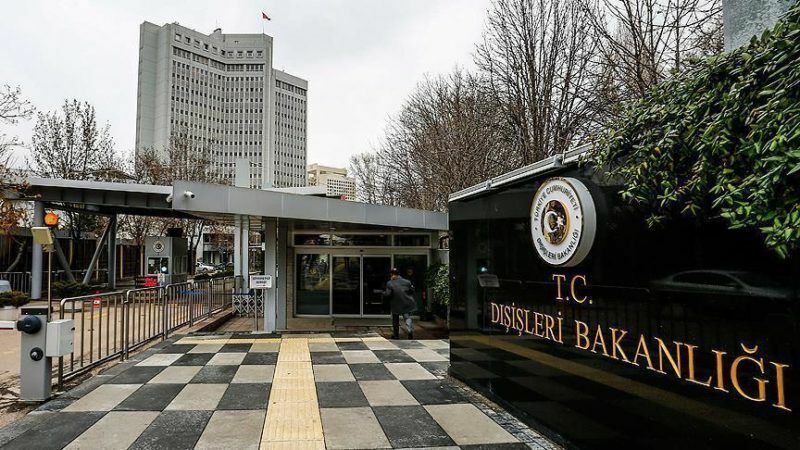 The US mission in Turkey and then the Turkish mission in Washington mutually scaled back visa services after a US consulate employee was arrested in Turkey, in the latest sign of fraying diplomatic relations between the NATO allies. Last week, the US mission employee in Istanbul was arrested on charges of links to a cleric blamed for last year’s failed coup, a move condemned by Washington as baseless. “Recent events have forced the United States government to reassess the commitment of government of Turkey to the security of US mission and personnel,” the mission in Ankara said in a statement yesterday (8 October). Turkey has expressed deep frustration over its so far fruitless calls for the United States to extradite Fethullah Gülen over a failed July 2016 coup, in which more than 240 people were killed. Gülen denies any involvement. 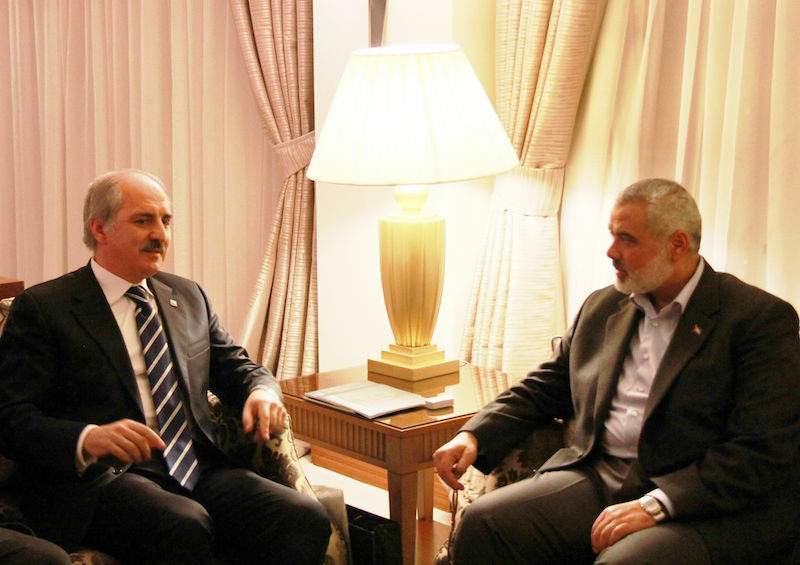 In September, Turkey also protested the US indictment of a former Turkish economy minister for conspiring to violate US Iran sanctions, saying the charges amounted to a “coup attempt” through American courts. US "visa freeze" on Turkey: This is just the beginning. #TurkishWinter is here & it's only going to get colder from now on. I think it is time for NATO to review wether Turkey belongs to our world. Can we trust them : All democratic rules are broken and Turkey, more and more, looks like one of these countries from the Arabic peninsula.